After spending over 7 years traveling around the West Midlands to see customers and their pooches in their homes to address their behaviour problems, Rebecca Fox made the decision to open a dog training centre based in Redditch. The training centre is located close to both the M42 and the M5 meaning that it also has easy accessibility from Birmingham, Worcester and Warwickshire. With people being able to travel across to the training centre means that training sessions are able to be made more affordable as travel and fuel costs are diminished. 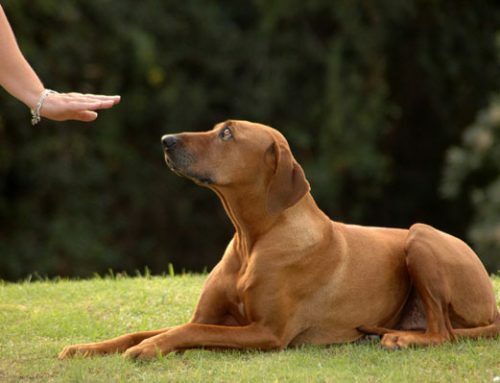 Rebecca Fox still does offer home visits if the dog owner would prefer or if the behaviour problems are more suitably addressed from the home. Rebecca Fox Bsc (hons) graduated as an animal behaviourist, after working with seals in Cornwall and working with wildlife in Thailand she made the decision to specialise in dogs. She has carried out training consults for over 8 years, working with dogs from all different backgrounds and with a wide variety of problems. A wide range of behaviour problems can be addressed. 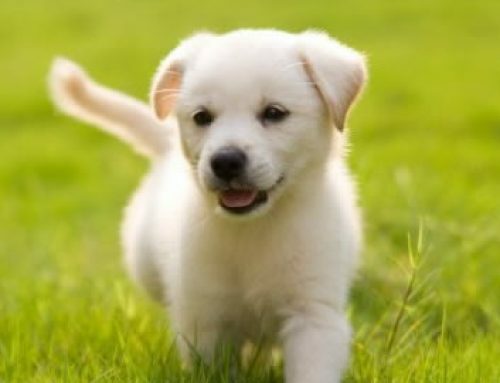 From complex behaviour problems such as dog on dog aggression, human aggression, separation anxiety to obsessive behaviours, or obedience work including, lead pulling, jumping up, recall or fun agility. Be it canine or humans we are all individuals with different priorities and lifestyles, likes and dislikes. Here at Maisie’s we tailor our training plan to you, your family and your dog. Each of our individual training packages is based around positive training methods and incorporates modern behavioural science techniques.